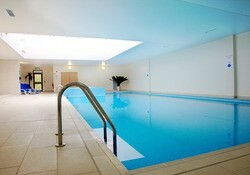 A wonderful spa day in Oxford at the Oxfordshire Golf and Spa Hotel. This luxurious spa day includes a two course lunch, three spa treatments, use of robes and fluffy slippers, and full use of the spa facilities including swimming pool, sauna, steam room, and Jacuzzi. This Oxfordshire spa day is a spa day to treasure. Head to the Oxfordshire for the ultimate spa retreat. Enjoy a delicious two-course lunch in the Sakura Restaurant. The Sakura restaurant is situated in a peaceful annex of The Oxfordshire, and features an outstanding picture window which runs the full length of the room, giving you a view of the beautiful golf course and surrounding countryside. 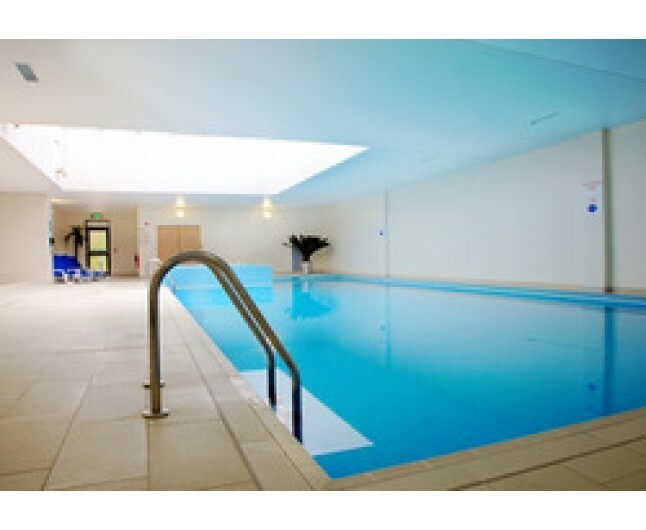 This Tranquility spa day is valid seven days per week for twelve months from date of purchase. Please book in advance. Please bring appropriate swimwear. This certificate is for one person. You may have full use of the facilities for the day.